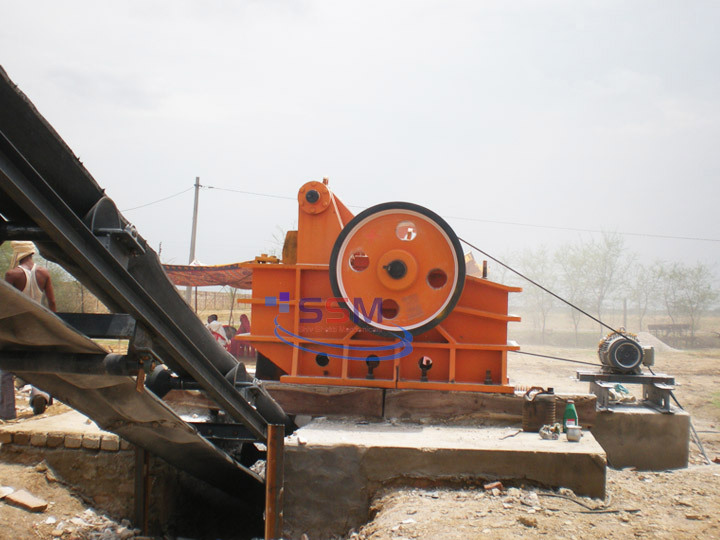 Being the prominent market player, we are engaged in offering our esteemed clients the wide range of Quartz /Ramming mass Grinding Machine. 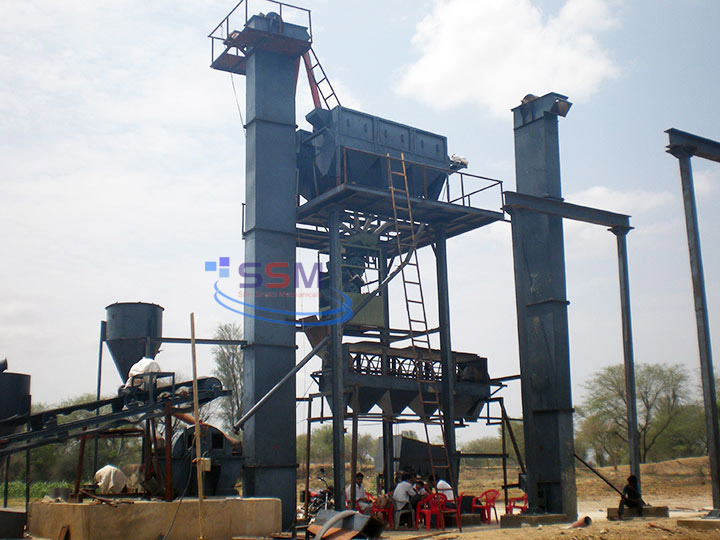 Quartz Grinding Machine is manufactured by using the material of best quality and in confirmation with the prescribed quality norms. Our experts ensure that the needs of customers are fulfilled efficiently with our product range and production capacity of plant with low maintenance cost.